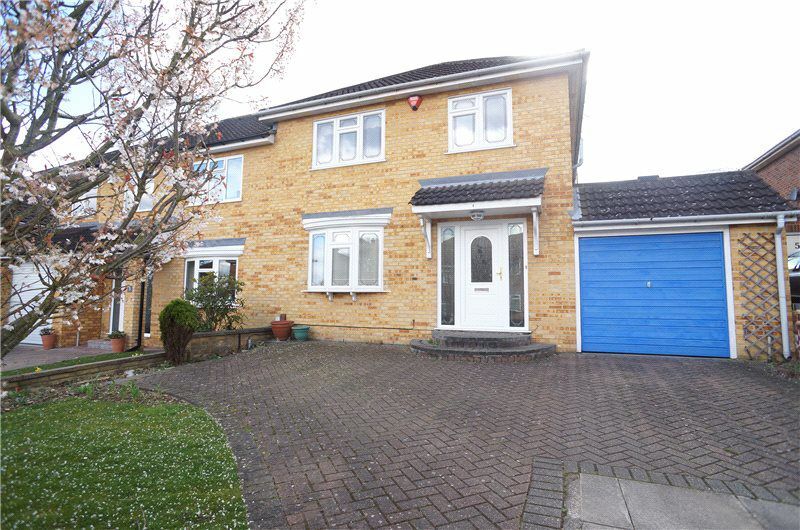 Spacious family home, located in a quiet location within Bexley. 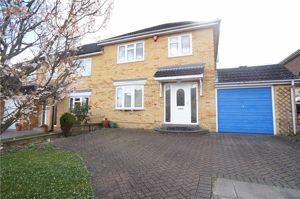 The property consists of two generous sized reception rooms, a large kitchen, two doubles and one single bedroom, family bathroom and downstairs cloakroom. Off street parking and walking distance to Bexley BR and Village.